LitRes, Russia’s dominant ebookseller, is helping to develop the country’s National Digital Library, which is expected to host over 1.5 million titles by 2018. Last year, estimates place Russian ebook market at 950 million rubles (US$15 million) in value, with data from data the Russian Ministry of Communications indicating the share of active Internet users downloading or reading ebooks has decreased 76% to 71% in the second half of 2014. Of these, only 33% used legal content in 2014. However, according to Sergei Anuryev, CEO of LitRes — Russia’s dominant ebookseller and aggregator — this data is too optimistic and he estimates the share of illegal ebooks at 95% of the market. This may improve as new amendments to the Russian federal “Anti-Piracy” law, which banned the production and distribution of illegal ebooks, allow Russian courts to block those websites, which distribute illegal web content, in just 24 hours. What may also help change the environment is the establishment of the National Electronic Library (NEL), a state resource for ebooks. According to contracts, which were recently signed between authors (both foreign and domestic) with NEL, the Library has already received rights for 34,000 ebooks. At the same time it is expected that this figure will increase up to 1.62 million books by 2018. LitRes has won a tender for the digitalization of 11,000 books for the project.The amount of the contract is estimated at 100 million rubles (US$2.5 million) with the possibility of it being increased over the next several years. 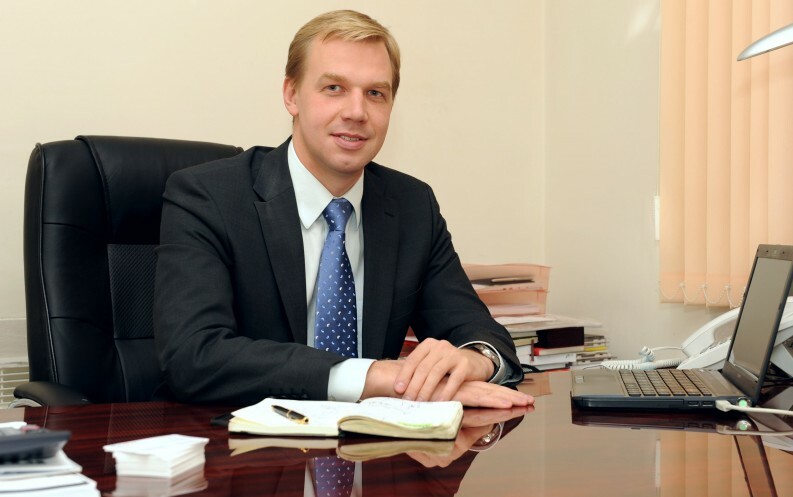 According to Oleg Andrianov, deputy executive director of the National Library Resource, LitRes is a rapidly developing company that has more opportunities to complete all the conditions of the state contract than the National Library Resource. According to Sergei Anuryev, CEO of LitRes, the company has been indirectly involved in the provision of content to the NEL since 2011. He added that the company conducted negotiations with publishers and authors, aggregated rights, as well as prepared electronic versions of books with their further sales to the National Library Resource, however this year has decided to participate in the competition directly. Under the terms of the contest, the majority of ebooks that will be digitized by LitRes will be non-fiction. The list is based on the rating of the Ministry of Culture, in accordance with reader demand and recommendations of the Russian State Library, the Russian National Library and the Board for Science of the Ministry of Culture. According to data calculated by LitRes, the company holds 59% of the Russian market of ebooks, with Google Play in second with the market share of 12.8%, followed by iMobilco, another Russian leading IT company, with 5.4%. It should come as no surprise the LitRes is on top, as the major shareholders include Eksmo, Russia’s largest publishing house, Ozon, the first Russian online retailer, and the Russian Internet Technology Fund, a Russian venture fund, which specializes in investments in the field of IT. According to Anuryev, Lit Res reached operating break-even point in the first quarter of 2015, and is expected to do the sam throughout the year. In 2014 the amount of royalties, paid by the company to authors, amounted to some 275 million rubles (US$5.5 million).